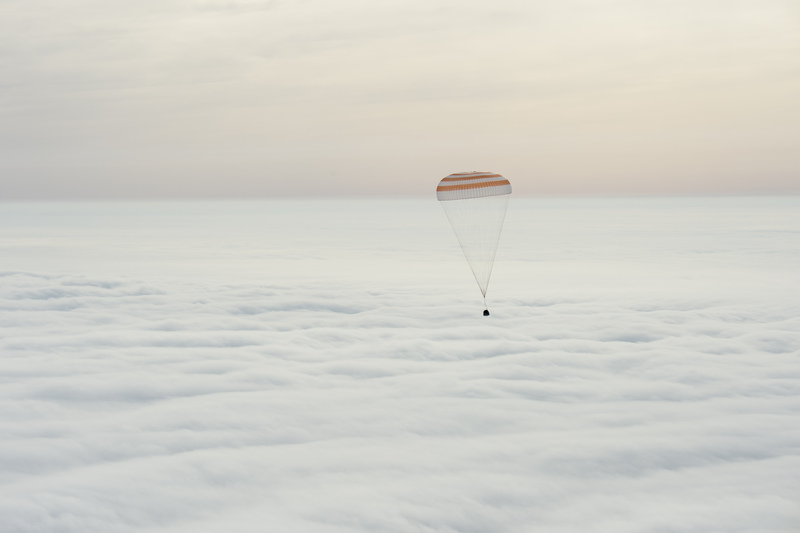 The image below shows the Soyuz TMA-18M spacecraft’s return to Earth, on March 2nd, 2016. Inside are NASA astronaut Scott Kelly, and Russian cosmonauts Mikhail Kornienko and Sergey Volkov. Both Kelly and Kornienko spent almost an entire year in space aboard the International Space Station, in a research effort to understand the health impacts of long-term spaceflight. Click the image for an even gorgeous-er huge version. Isn’t that image simply amazing? Tagged ISS, Mikhail Kornienko, NASA, Roscosmos, Scott Kelly, Sergey Volkov, Soyuz, Soyuz TMA-18M.